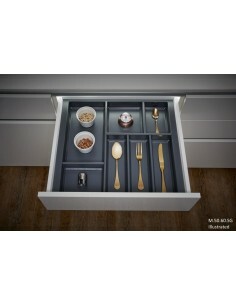 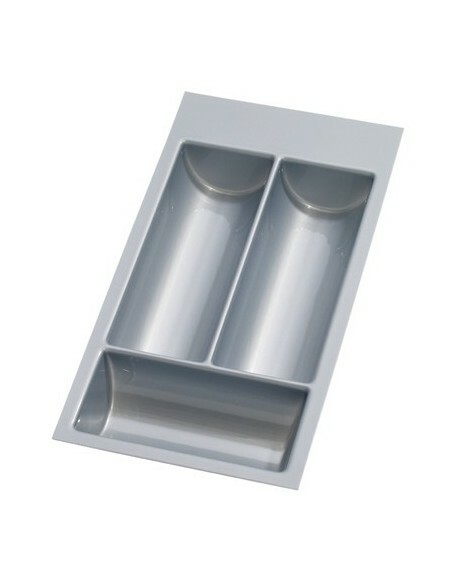 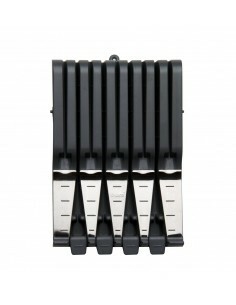 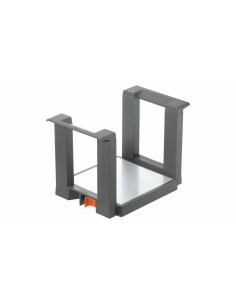 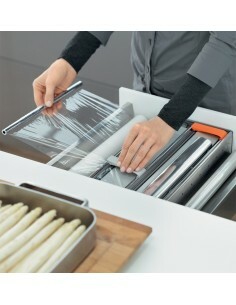 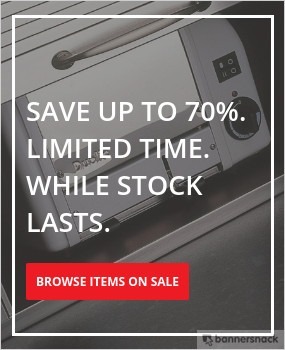 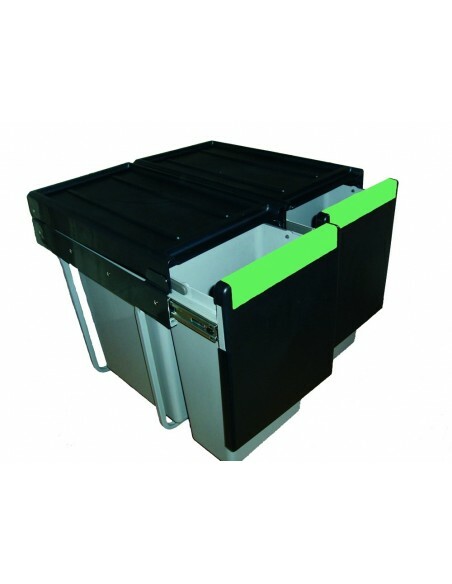 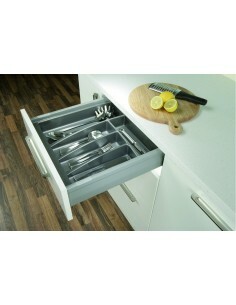 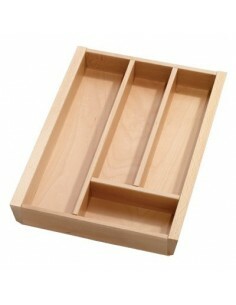 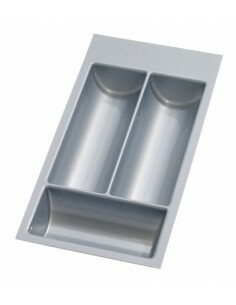 Many drawer inserts are available for 800mm drawer widths. 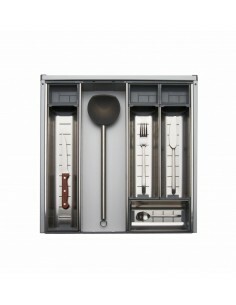 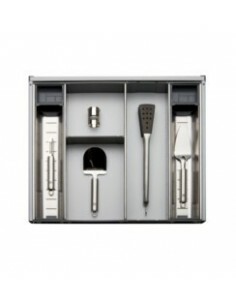 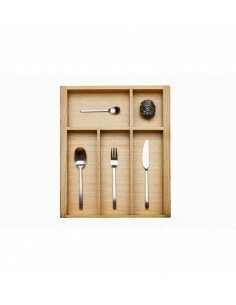 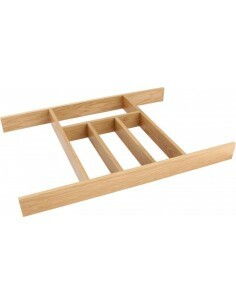 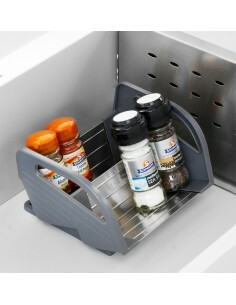 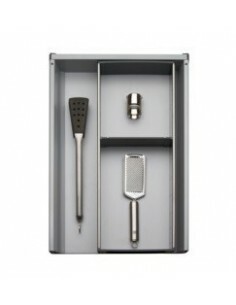 Spice racks, plate stacks or various cutlery trays. 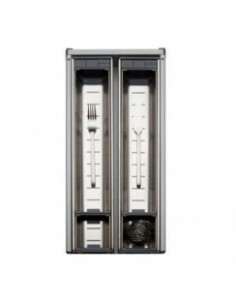 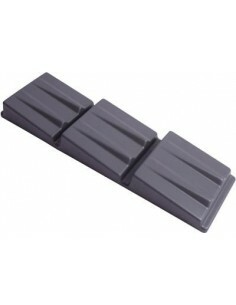 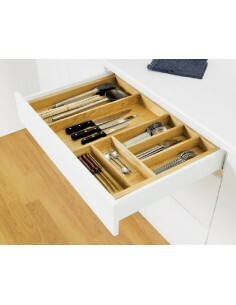 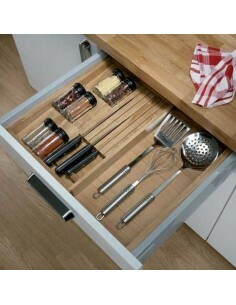 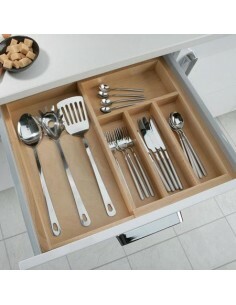 Perfect for small or deep height drawers.